AFC - 08/19/16 Public Discussion on Animal Protection Act Proposal! August 12, 2016, public discussion with the interested public have been opened regarding the draft of the Animal Protection Act. Everyone can send their comments to improve the draft Act till September 12, 2016. This draft Act shows the willingness of the competent ministry to take into account the requirements of the public and animal protection associations to increase the level of legal protection of animals which can result with better, new Animal Protection Act. What makes such above all is the fact that fur farming ban accepted in 2006 remains in the Act. Really strong arguments of public, associations and experts have been accepted so current fur farming ban will not be revoked. Ban shall enter into full force on January 1, 2017. 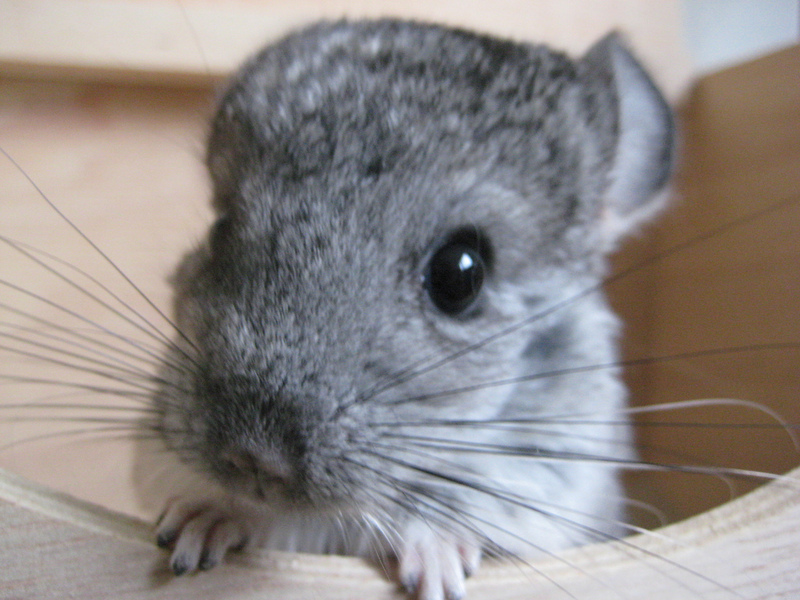 However, in the draft Act, the Ministry of Agriculture set an additional phasing out period till January 1, 2018 for chinchilla breeders until ''young animals reach maturity which is required for their use, and thereafter the termination of their production''. Although the draft Act states that the regulation on fur famring ban is indisputable, with additional year to the already 10-year long phasing out period it rewards individuals who have not respected the Act to the detriment of the vast majority of breeders who have diverted their production on time. Despite the proposed concession, the proposal prevents the degradation of the Act which is commendable for the current leadership of the competent ministry. 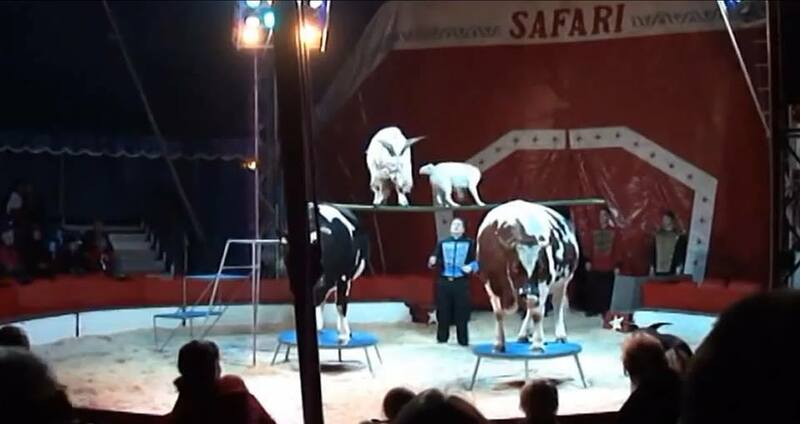 Among new, positive provisions in the draft Act it should be noted that between other things the Law prohibits: keeping dogs continuously on a leash or in pens without allowing them free movement out of the designated area and keeping animals in circuses, while keeping domestic animals for performances is allowed only ''for the purpose of displaying the type of characteristic behavior that is the same behavior in their natural environment''; sexual relationship between man and animals; throwing firecrackers and other pyrotechnic products towards animals; confinement of dolphins and other marine mammals from the Cetacea family etc. The draft Act has been enriched with the provisions for: required sterilization of shelter animals; adding which animals can be bred, sold and kept as pets; the obligation to the local governments for financing and providing assistance to injured animals who have been injured by unknown person; obligation to the local and regional governments to organize and coordinate the working group that will encourage adoption, microchipping, neutering and education in order to solve the problem of abandoned and lost animals; bigger authorities to the municipal guards in order to control treatment of pets etc. There are provisions in the draft Act that can be improved. A good step is to ban the use of equine animals for extraction of logs from the forest (Samaras), but a provision that would protect them completely should be with all exceptions such as ''except in difficult areas where it’s not possible to work without the use of equine '', which in practice can always be misused. 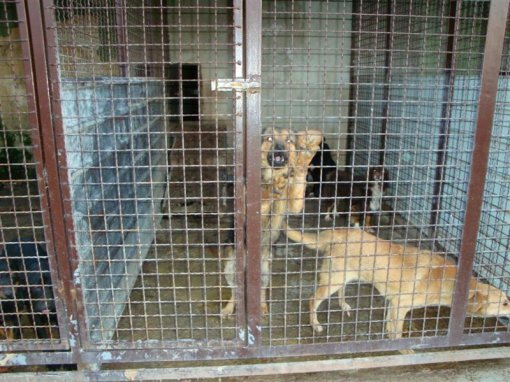 The new provision states that breeders who have less than three ''breeding females''' should be registered with the competent veterinary office. It would be logical to require from those breeders to be registered as well as for breeders with three or more ''breeding females''. Everyone should be equally registered for animal protection and for an equal position on the market. The draft Act brings a provision for people who hold more than nine dogs which are not getting mother milk shall comply with the same conditions as animal shelters. Even though it's positive that this proposal wants to ensure appropriate conditions for dog keeping and caring, in practice, this provision can make it very difficult for temporary foster parents who rescues dogs from kill shelters, especially in regions where they do not carry out required animal care. During the public discussion, Animal Friends association will direct and suggest further improvements on the draft Act provisions such as: the ban on branding of livestock, prohibition on horse competitions in pulling of logs, a possibility to permanently confiscation of abused animals, the prohibition of all forms on animal fights etc. 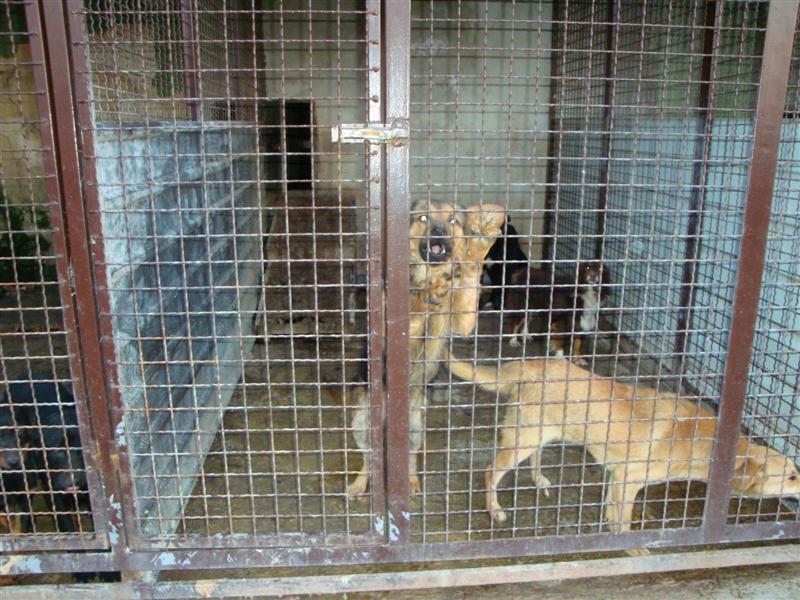 They will especially emphasize the need to implement the prohibition on killing animals in shelters, and the abolition of ''durability'' of 60 days. We invite everyone interested in better Animal Protection Act to engage actively in the public discussion, to compliment good, existing suggestions and give their own in order to contribute with improvement on legal animal protection.